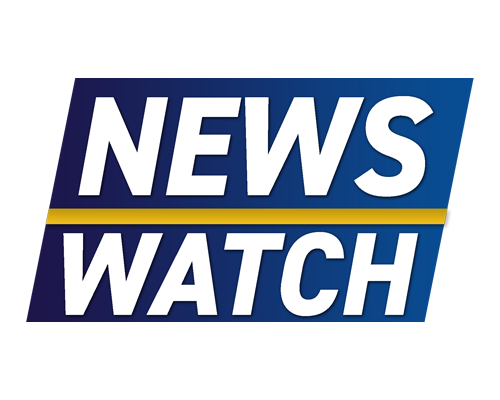 Tonight on Newswatch, Reporter Emily Chavez explains how a local climate-focused organization is helping to offset carbon emissions. A federal judge says that New York State’s stun gun ban is unconstitutional. Also, Robert Mueller released his long-awaited report on President Trump’s possible collusion with Russia. All that plus weather and business news.